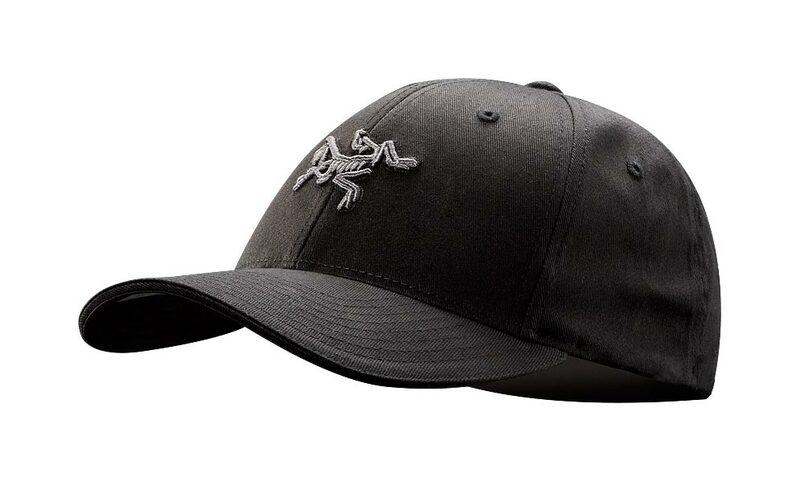 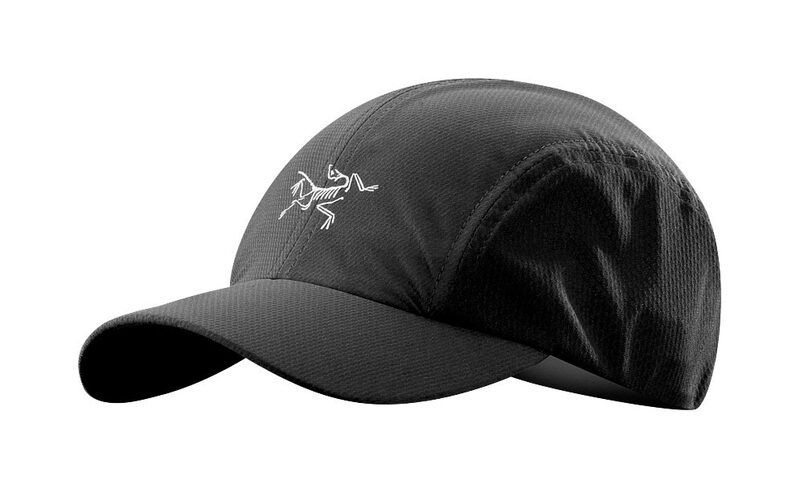 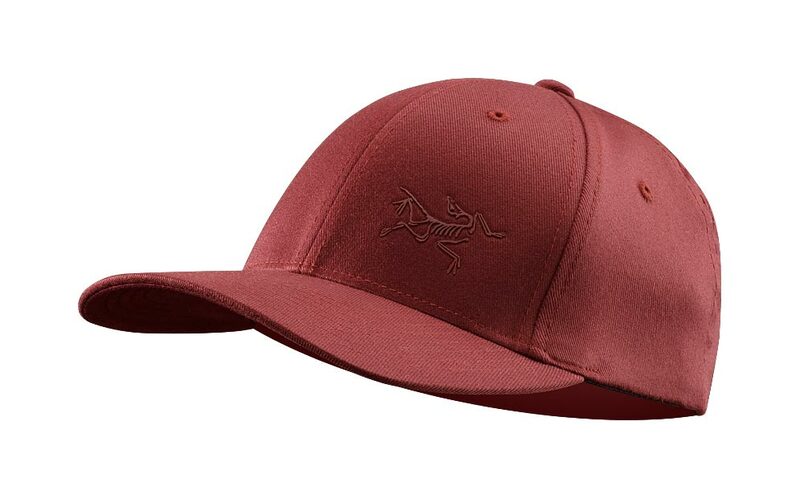 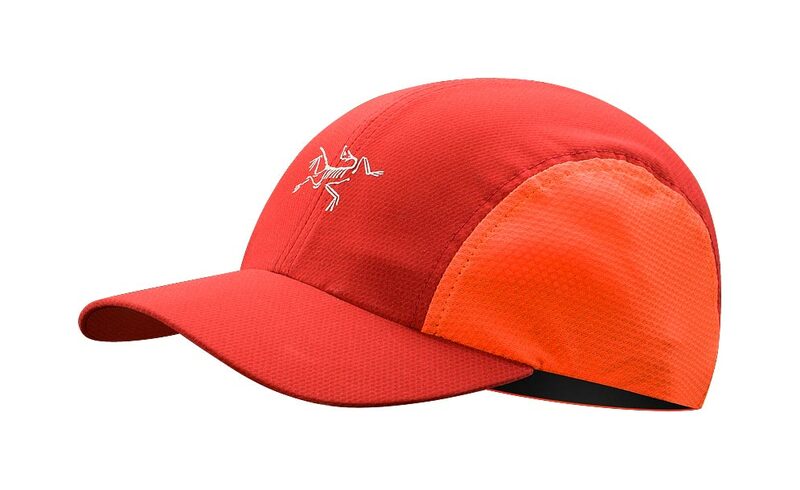 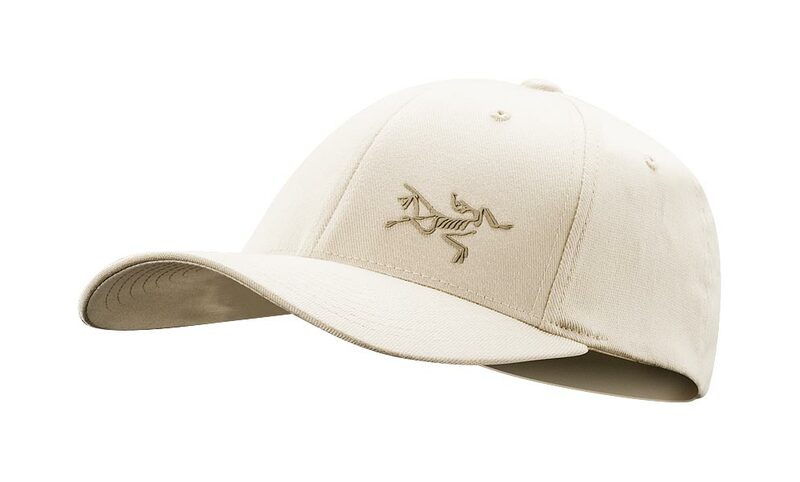 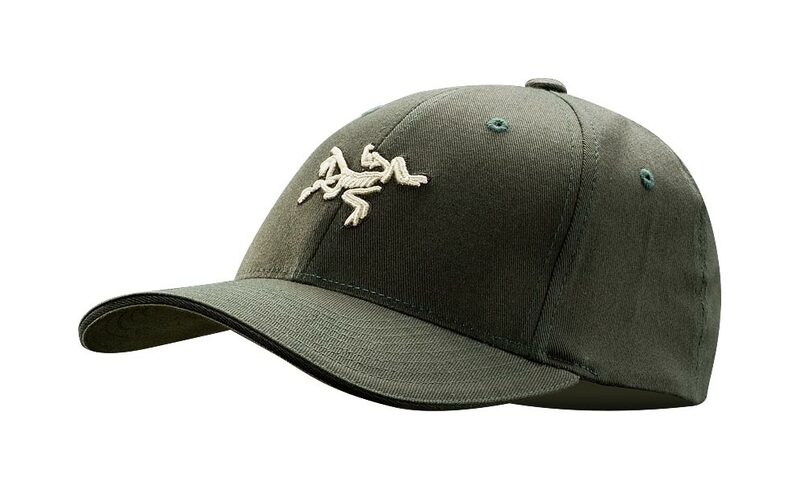 Arcteryx Kalamata Contrail Toque | Arc'teryx Accessories Online Sale! 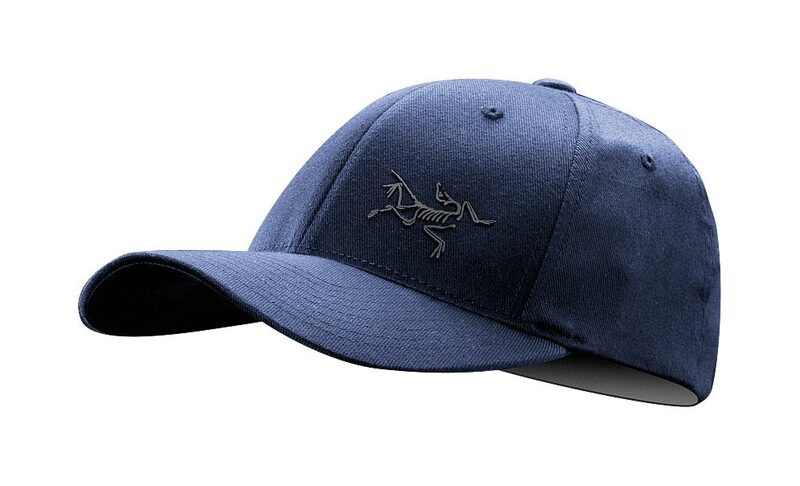 Casual/Urban Inspired by the Vikings, this 100% wool toque features a bold top braid and fleece lined earflaps with braided ties. Funky patterns and a contrast-stitched Bird logo enhance its fierceness. 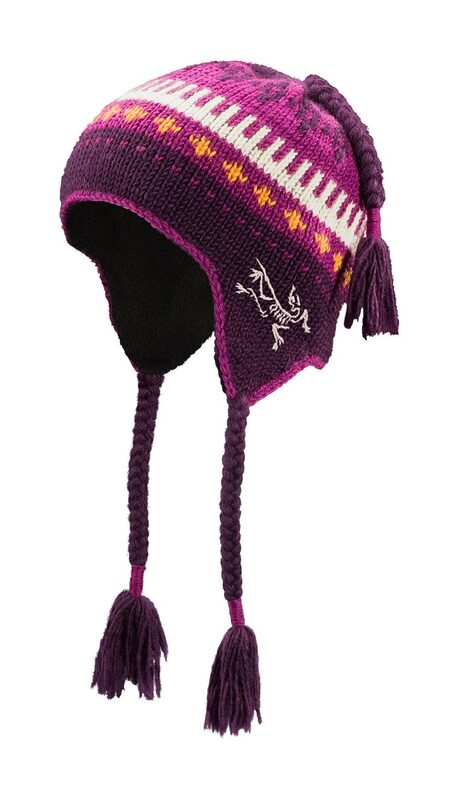 Top braid 100% Wool Hand wash or dry clean only.